Yes folks, it’s true. Finally the chance to meet me in person and compliment/critique my hats. I’ll be at the Calgary Comic and Entertainment Expo from April 25th to the 28th selling and signing copies of my three available books. There are conversations to be had and friends to be made, and maybe a book or two to sell. Come meet me in Artist’s Alley! 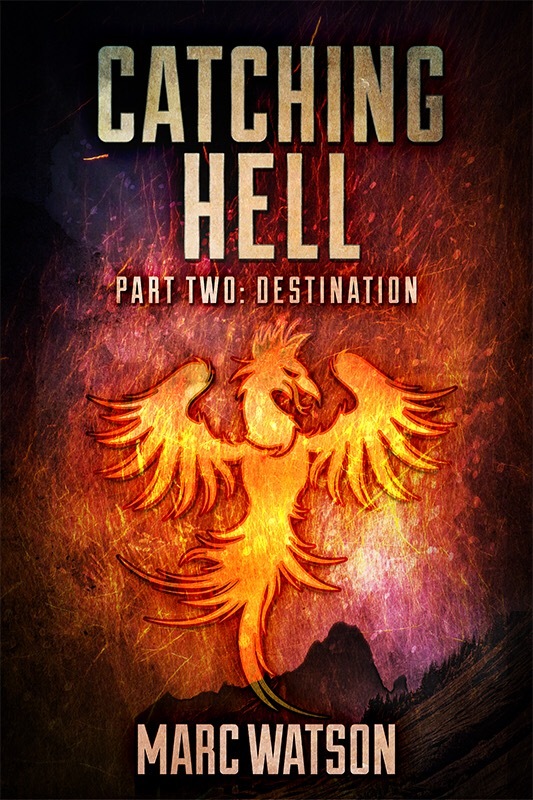 Thanks to the great team at Double Dragon Press, Catching Hell Pt 2: Destination is now available in ebook AND paperback! Want to hold something in your hand that won’t crack when you drop it? Books don’t crack, friends! Also, there’s some more media hanging around on the …uh…Media…page… I’m so unoriginal. 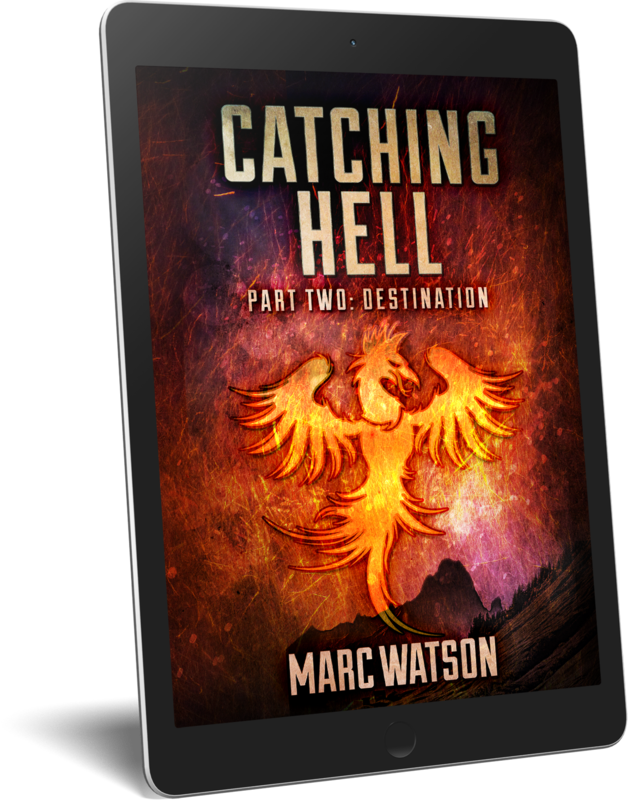 The good people at Readers Entertainment have taken a glimpse at Catching Hell Part 2: Destination. You have reached your ‘Destination’, people! The conclusion of my epic fantasy duology has landed today on ebook (print version coming soon). Come follow best friends Aryu and Johan as they look to overcome their fears and get their revenge on the Army of the Old and it’s ruthless leader. Thank you to Double Dragon Publishing, the cover design abilities of Covermint, and the always welcome editing prowess of Fluky Fiction! I’m so glad to bring this to you all. It’s been a crazy journey. My epic conclusion is at hand! 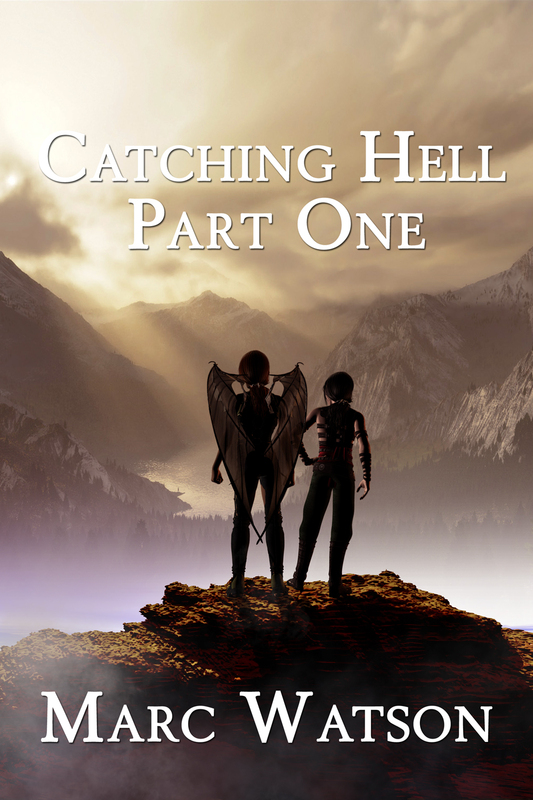 With thanks to my publisher Double Dragon Press, the editing prowess of Fluky Fiction, and the amazing work of Covermint Design, Catching Hell Part 2: Destination is arriving soon! Holy Wowzers, a New Blog Is Up! I actually got a Blog post up like I said I would! An update on some upcoming projects, as well as some general thoughts on my lack of creativity lately. 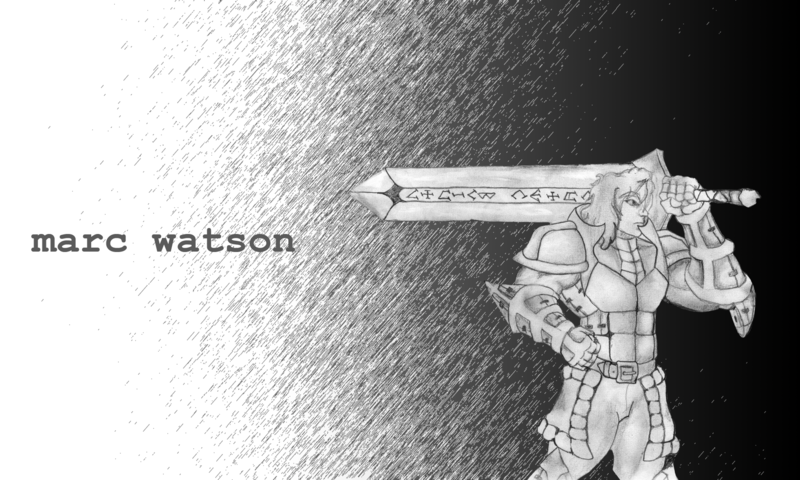 Check it out, feel free to leave a comment or thoughts, and catch up with my wandering soul.